Webb Gin Farms is a community of homes in Lawrenceville, Georgia. It is located off of Webb Gin House road and Highway 124 near The Shoppes at Webb Gin shopping complex. Webb Gin Farms is a swim and tennis community featuring brick homes, a lake, underground utilities, street lights, and is located in the highly desirable Brookwood School District. Webb Gin Farms is served by the Gwinnett County School System. The High School is Brookwood, The Middle School is Alton C Crews, and the Elementary School is Craig. 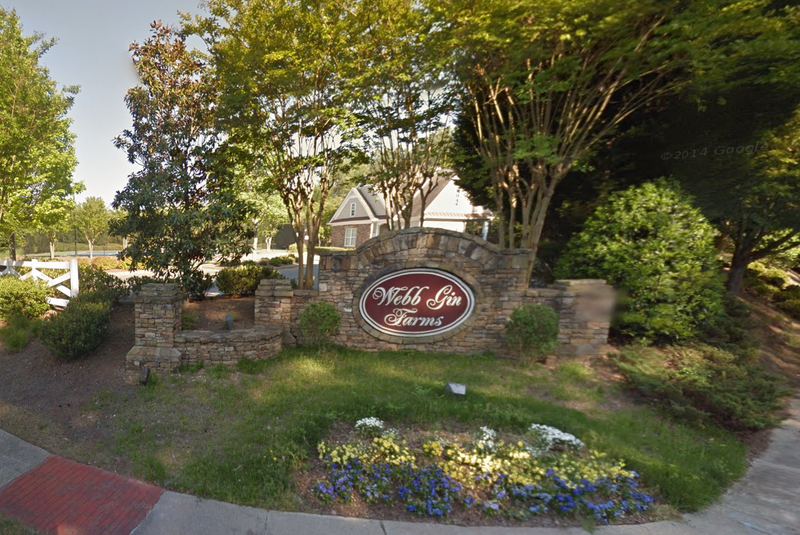 The homes available for sale in Webb Gin Farms Subdivision are listed below.